‘No dance or songs, touching upon the conduct of any political party or community or caste be played’ states the Order. 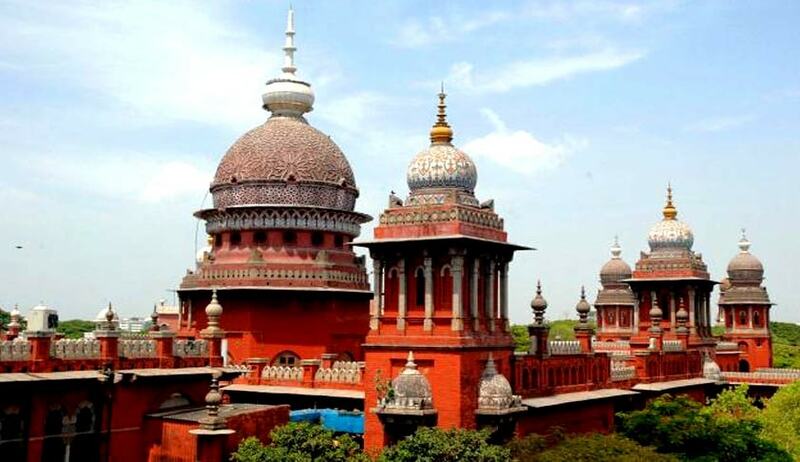 Madras High Court has allowed petitions seeking permission to conduct cultural shows in Temple Festivals with stringent conditions. The Orders came in Petitions which challenged the orders of Police refusing to accord permission to conduct dance and songs programme in Temples. In one of the Petitions, the Petitioner submitted that dance and songs programme is being conducted regularly in Arulmighu Kottaimadasamy Kovil Thiruvizha situate at Thippanampatti, Tenkasi Taluk, Tirunelveli District. The counsel for the petitioner further submitted that without assigning any reason, simply the Police had dismissed the petition and this is against law. Government Pleader submitted that as the area is prone to commission of offences under Prohibition Act and it will create law and order. In such circumstances, the permission was refused. Justice P.Devadass said that, ‘under the pretext of conducting dance and songs programme, violation of provisions of law cannot be permitted. On the one hand, traditional art must be developed. On the other hand, commission of crime should not be developed. So the dance and songs programme can be permitted. But it must be regulated by the law enforcing authority’. (a)The permission to conduct dance and songs programme shall be between 6 p.m., and 9 p.m..
(i) If there is any violation of any of the conditions imposed, the concerned Police Officer is at liberty to take necessary action, as per law and stop such performance. Similar Orders were passed in many Petitions.